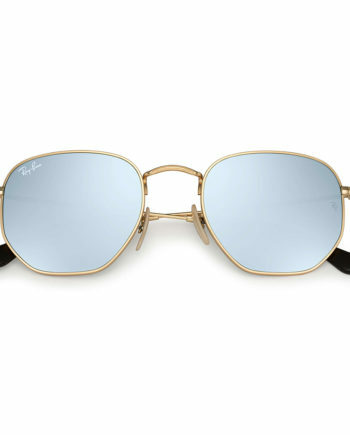 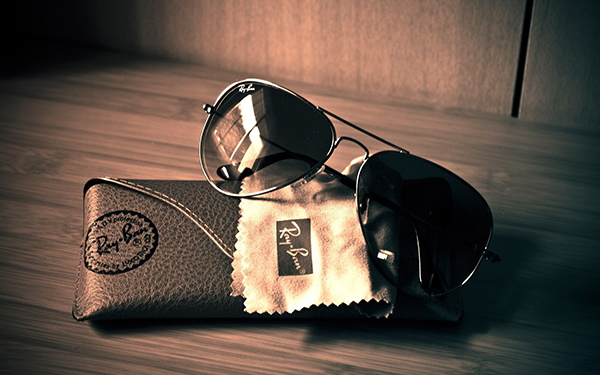 The colors of an original icon are now shining stronger than ever as Ray Ban releases its new Clubmaster styles. 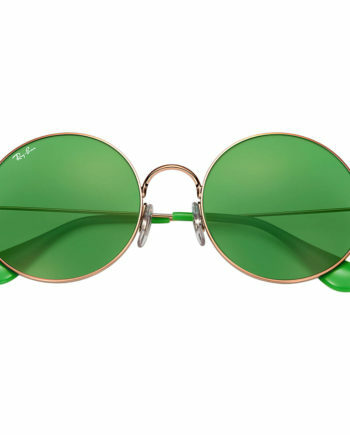 These iconic models are made with premium acetate and are available in many colors paired with classic solid lenses. 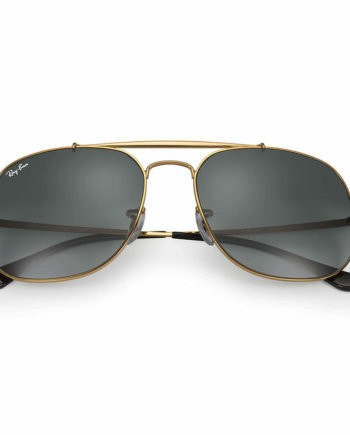 Finished with distinctive design details, new Clubmaster captures the spirit of Ray-Ban whilst adding an authentic new twist.